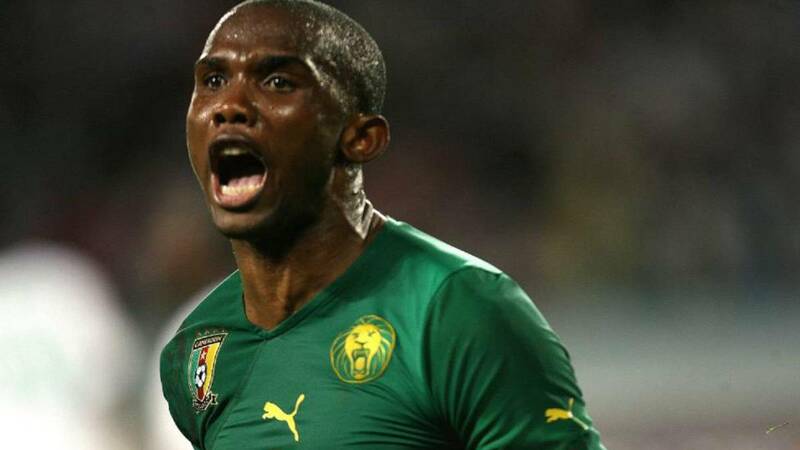 African legend Samuel Eto’o could play in the Ligue 1 this season after confirming talks with ‘certain French clubs’. The former Cameroon international is currently a free agent after parting ways with Konyaspor this summer. Eto’o spent just seven months at Konya Buyuksehir Stadium before ending his three-year stay in the Turkish Super Lig, with two-and-a-half-year spent at Antalyaspor. However, the former Everton and Chelsea star is keen on continuing top-flight football for the ‘another two seasons’ as he winds down on an illustrious career. “I’m still looking at the market. I’ll take my decision in the next few days,” Eto’o told Radio France. “If I told you I’m not talking to certain French clubs, I would be lying, because through my lawyer, I have said that I’m open to offers from France. “We have offers. We’re going to see which suits me best, for the end of my career, and I will make my choice. Eto’o, renowned for his threat in front of goal, won plenty trophies across Europe with both Barcelona and Inter Milan. At 37, the experienced talisman is still confident that he can cause havoc to oppositions’ defence. “I know how to score goals, that’s what I’ve done all my life and that’s what I’ll continue doing,” he added.